Domus elevates grappa from the after dinner digestif status to a whole new level of drinking experience. 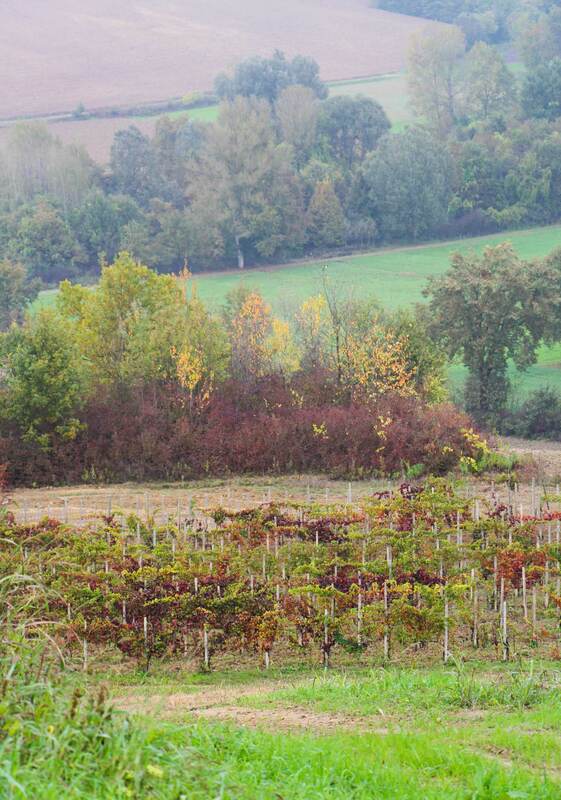 Following age-old traditions and artisanal production methods as well as sourcing grapes from particular areas resulted in keeping the essence of traditional grappa and diverse character of Italian terroir. This unique combination is what makes Domus Grappa a truly exceptional Italian spirit. Domus aims to change your approach to grappa and elevate it to the finest level while still keeping the most important part unchanged: the Italian spirit. Domus has been created to present authentic and artisanal grappa, sourced from particular villages and made of single varietal grapes distilled by carefully chosen local distilleries. That way every glass of Domus is a true and faithful representation of a certain Italian area, its traditions, grape and terroir. I started working on this project with the determination of sharing the grappa from the area, the region and ultimately the country where I come from. 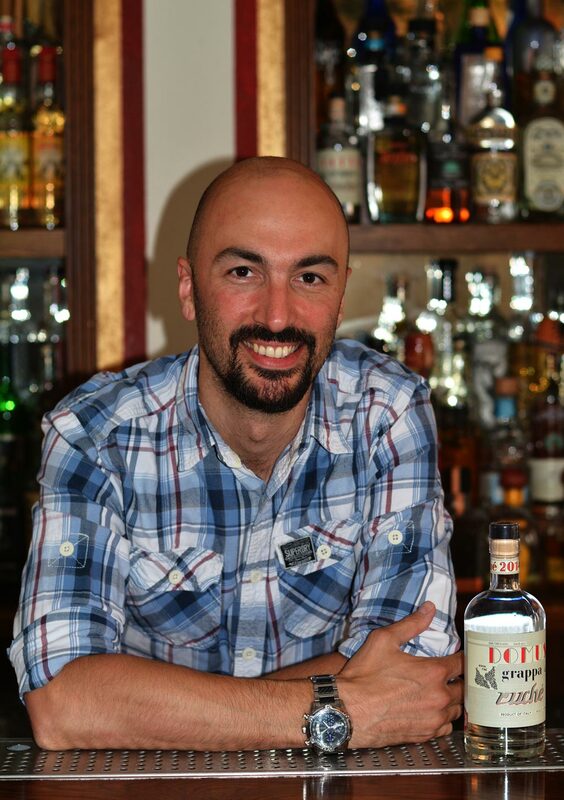 Being a bartender and Italian, I always wanted to see more grappa in the bars around the world and I would love to be able to order a nice grappa or a cocktail with grappa wherever I go. 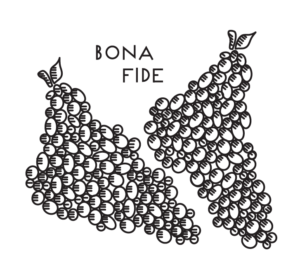 My goal is to share what I know about this wonderful spirit, share all those nice grapes that are used to produce small but extremely nice grappas. Domus in Latin means home, and it’s called so because the aroma of grappa reminds of my home when I was a kid back in Italy. 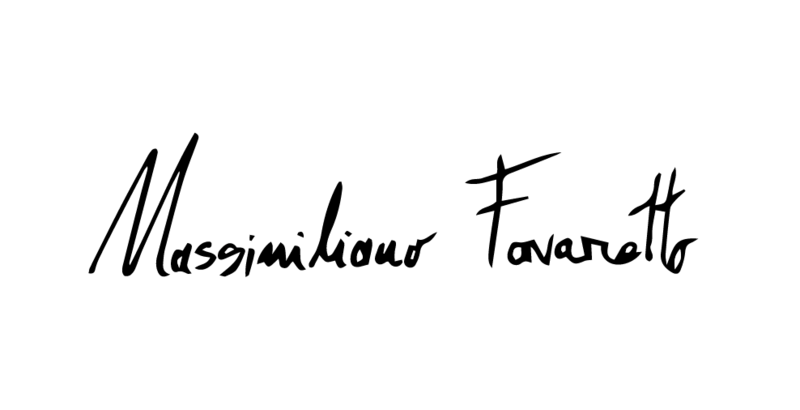 Domus is an artisanal grappa produced in small batches, a grappa created to be drunk neat or in cocktails. The labels as well as the entire branding of Domus Grappa was designed by Aga Szypicyn, a graphic and experience designer and a founder of Ines Designes studio based in London. The inspiration for Domus Ruche label came from looking at vintage grappa labels, that occasionally still can be found at some of the distilleries. The design reflects the beauty of artisanal production and grappa heritage, expressed in a novel way to invite a modern consumer and to establish its position as a fine spirit. 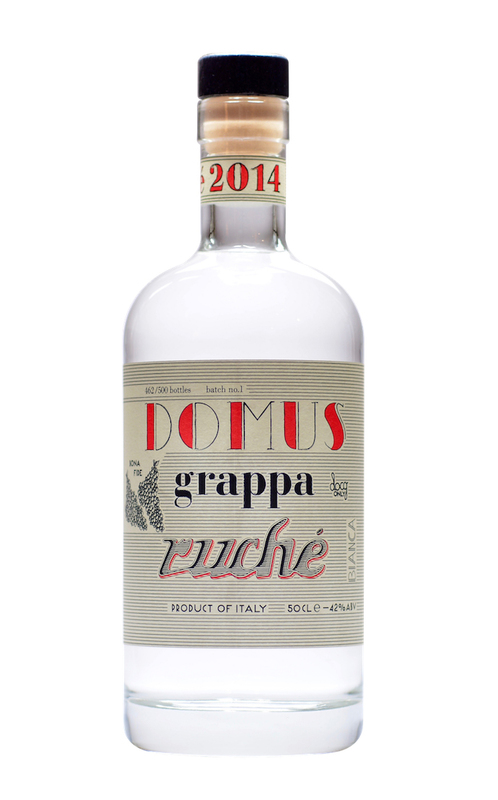 The first variety of Domus Grappa is made of 100% Ruché, a unique and mysterious red grape grown in the hills in seven villages around Castagnole Monferrato, Piedmont, making it an exclusive and rare grappa. Its remarkable character is supported by the DOCG (Denominazione di Origine Controllata e Garantita) being the highest level of quality assurance label the Italian government can issue for wine, making Domus Grappa the exquisite Italian spirit. The result is a smooth, floral, elegant and flavourful grappa that can be enjoyed either neat or served in any of your favourite cocktails. 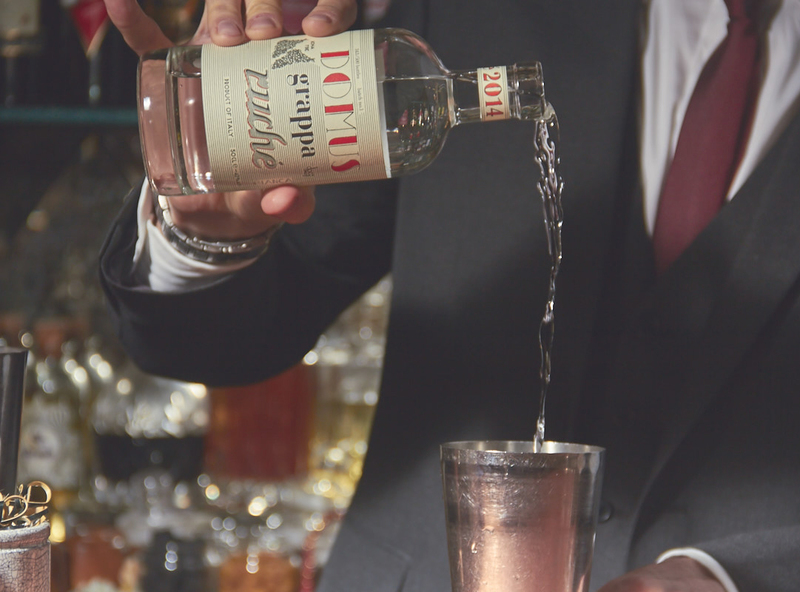 Its versatility makes Domus Grappa the ideal ingredient for experimental and innovative drinks. Domus Grappa invites you to rediscover the native Italian beverage as well as to enjoy the Italian spirit in our very first variety of Ruché 2014 from Castagnole Monferrato. Domus elevates grappa from the after dinner digestif status to a whole new level of drinking experience.